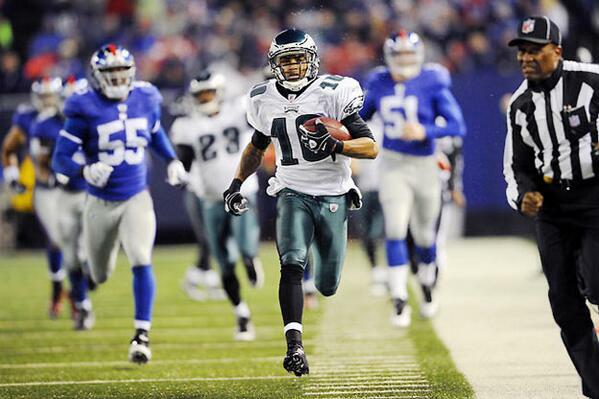 PHILADELPHIA (CBS) – Depending on who you talk to, DeSean Jackson’s punt return for a touchdown against the Giants on December 19th, 2010, is either the Miracle At The Meadowlands II or III. 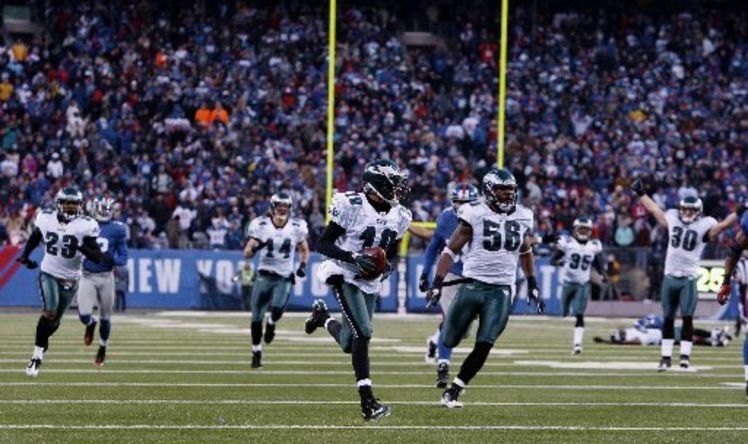 Whether it’s the second or third Miracle At The Meadowlands, NFL fans think it’s the greatest play of all time. 64 plays were pitted against each other in a “field of 64″ format, similar to the NCAA Tournament’s, and DeSean Jackson came out on top. The famous Jackson punt return defeated Steve Young’s winding touchdown run for the 49ers on October 30th, 1988, with over 58 million votes. It all sort of fell apart after that game for Vick and the Eagles, not just that season but in following seasons as well. 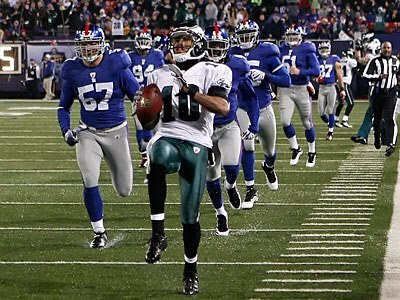 But that won’t ever take away one of the most amazing moments in Eagles, and NFL history. Follow Spike on Twitter @SpikeEskin.